Area rugs are an excellent way to bring some color to a room, soften up hardwood floors, add touches of comfort, define spaces, and define spaces. Their uses are practically endless! Know what else is practically endless? Your options when it comes to area rugs. 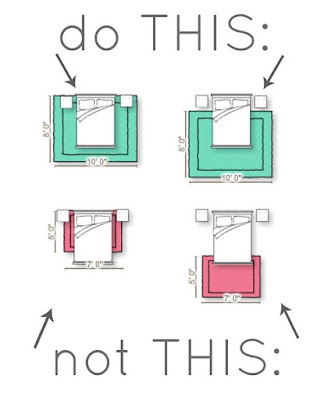 Size, shape, color, pattern... not to mention how to best use that area rug in your home. Area rugs can be a homeowner's best friend - if you know how to use it. 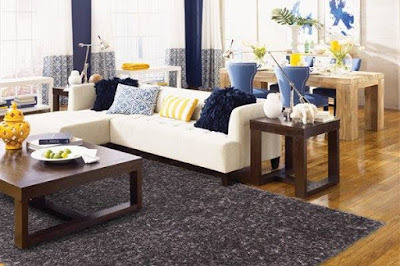 Let's find out some key tips for using an area rug from Indianapolis flooring store Kermans. Stumped at how to pick an area rug in the best size for your space? Don't forget that you don't want too small of a rug for the space it serves. Be sure to choose a rug that extends beyond the coffee table and at least under the first set of legs on sofas or chairs. For practical purposes, this prevents tripping! Do you have a large living room? Use two rugs to create two separate living areas. Nothing shrinks a room faster than a tiny postage stamp-size rug at a seating area. While there is no hard-and-fast rule for rug size, bigger rugs often are better. Using multiple rugs to achieve “that stylish layered look” has risen in popularity to become one of today’s hottest trends in home décor. Layering rugs is the perfect way to make a rug that’s too small for a space appear to fit in the room. It’s also the perfect way to add a little more softness and a casual feel to an otherwise traditional room. In interior design, the strategic use of patterns will make a big difference. Try a whimsical circular area rug to help frame the space while adding a little pop of personality. 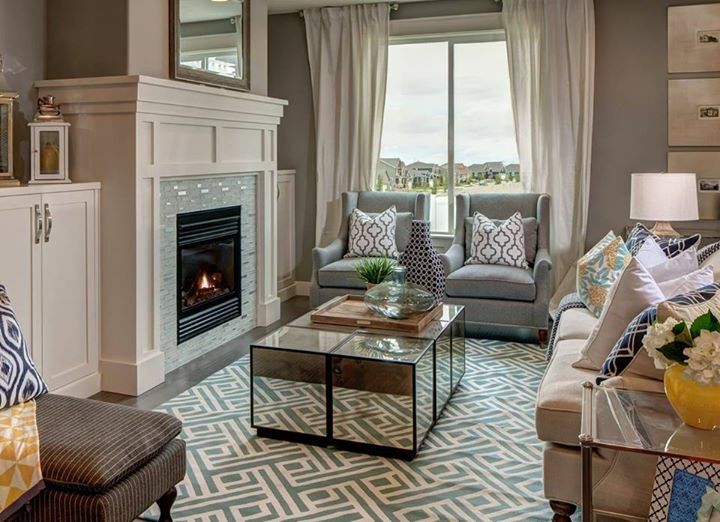 Bring eye-catching style to your living room with a patterned area rug. To mix patterns like a pro, go with an odd number. Choose three or more patterns to make things work. The key to successful mixing is to vary the scale, from small to large, of the patterns. Patterns are a hot interior design trend and flooring is no exception. You'll find a wide selection of patterned area rugs from which to choose but what if you don't find exactly what you're seeking? At Kermans, your options have expanded because we can make a custom area rug for you out of any carpet. Subtle or bold, neutral or bright - if you find the patterned carpet that you love, we can make it into an area rug that's just the right size for your space. 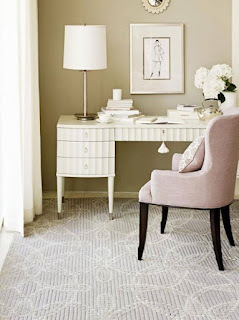 Create a defined space in an office - or create an office space in a larger room by using an area rug. 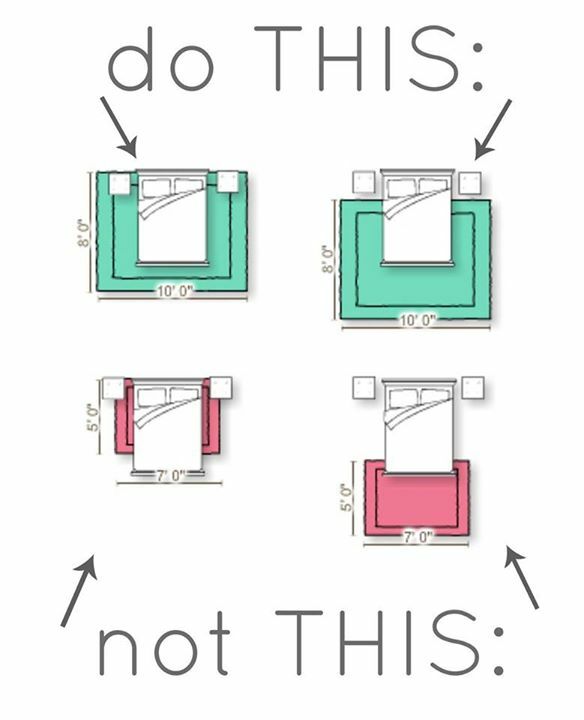 Both the desk and chair should fit on top of an area rug, creating its own space in the corner. Place an area rug off-center to create a focal point in your room. Have a large great room? An area rug can be the perfect way to define a sitting area, making it feel like a cozy spot in the midst of the larger area. An open floor plan sometimes needs definition or your furniture looks like it's floating around. Use more than one area rug in a large, open room to both define spaces and create a feeling of containment without walls or barriers. You can use the same area rug in more than one space for a cohesive look but don't be afraid to mix and match a bit - just make sure the rugs have a common color or complimentary colors to tie them together. The perfect time to find that perfect area rug. Use our online area rug buyer's guide to help you "do your homework" and then stop by our Indianapolis flooring store to do some shopping.